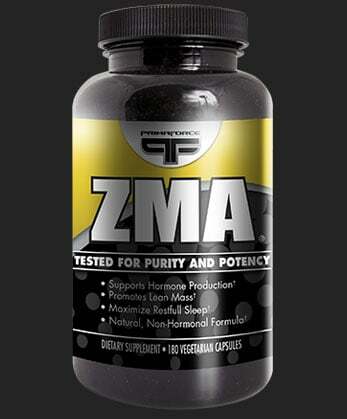 Primaforce ZMA™ features the patented ZMA formula from SNAC System, Inc., HPLC tested for the highest potency and purity. 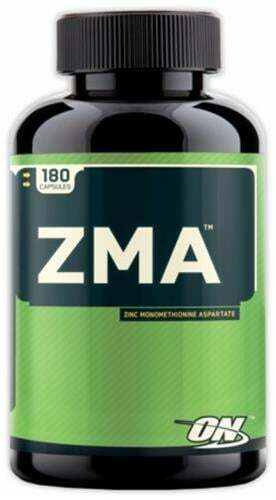 ZMA® is a trademark of SNAC System Inc. 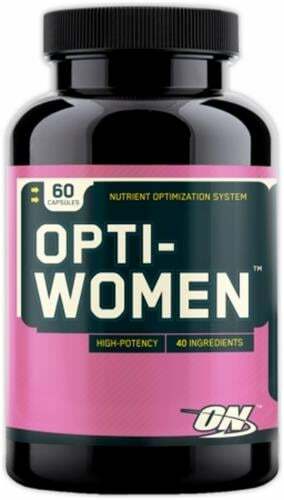 Suggested Use: As a dietary supplement take 3 vegetarian capsules daily for men and 2 vegetarian capsules daily for women, preferably on an empty stomach, 30-60 minutes prior to bedtime. 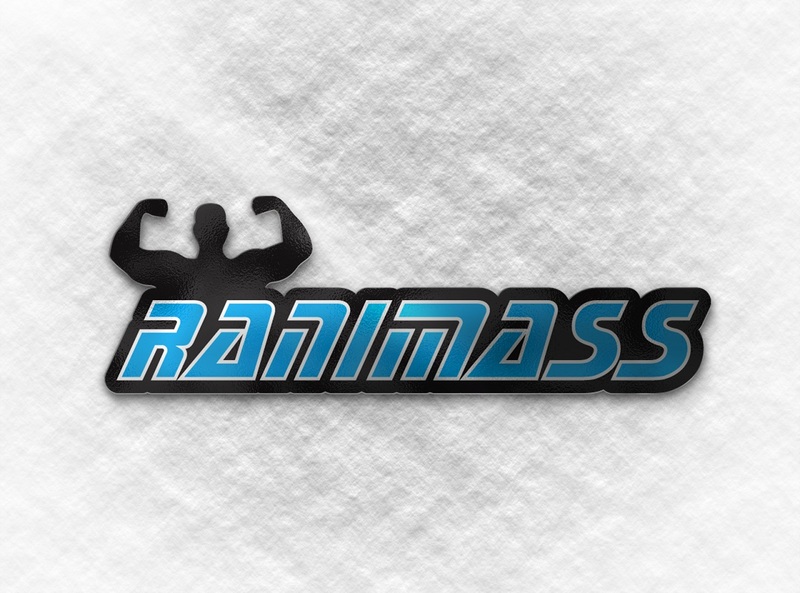 For best results, avoid taking with foods or supplements containing calcium. 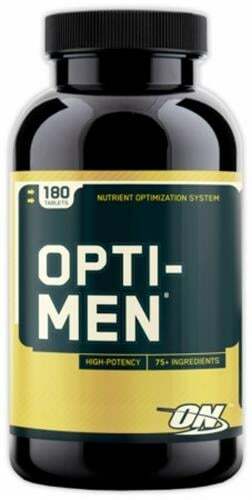 Ingredients: Hydroxypropyl, Methyl Cellulose, Magnesium Stearate, Silicon Dioxide.